Mover, shaker, innovator, entrepreneur, author and visionary — Patricia Johnson-Harris exemplifies these God-given attributes and more. A native New Yorker, years ago she sought out a better life with her young son and moved to Baltimore, where she continues to thrive as a corporate accountant. Financial expertise is only one facet of this multi-talented businesswoman. 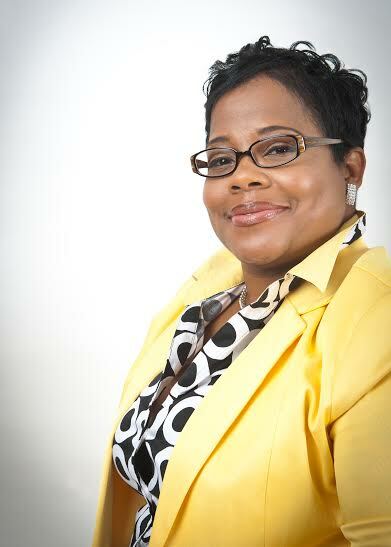 Patricia has a strong, innate desire to continually uplift and promote others. She used her savvy marketing skills to help like-minded individuals grow their business by creating the successful Vendors Network. This platform allows multiple vendors of different products to increase sales and visibility through a vast email distribution network. Her accomplishments don’t stop there! Always looking for ways to engage youth in the community, she founded the Youth Writer’s Challenge, a non-profit, community-based organization dedicated to providing local youth with positive support and encouragement to groom their minds in the art of creative writing. Patricia’s diverse background gives her the ability to speak on various topics, such as overcoming adversity, building strong business relationships and how to create live events that attract the right crowd. Some people’s dreams stay in a cloud. Patricia takes her dreams and makes it rain! Patricia has a Bachelor’s Degree in Accounting from Strayer University. She and her husband, Roger, have 4 children and reside in Maryland. Kendal Owens- Youth Writer Who ROCKS!